Graduate students in journalism from the University of Canterbury studying under Associate Professor Donald Matheson interviewed me via Skype on the principles of mindful journalism. With their permission, I provide the recording of that interview here for the interest of those exploring the application of Buddhist ethical systems to their journalism work. 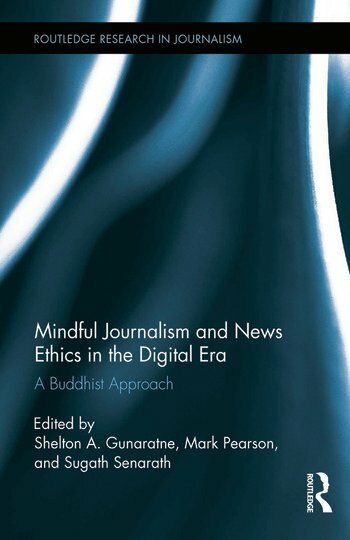 Our book Mindful Journalism and News Ethics in the Digital Era: A Buddhist Approach (Shelton Gunaratne, Mark Pearson and Sugath Senarath eds; Routledge, NY) was published in February 2015.
Review copies are available from Routledge by filling out this request form. 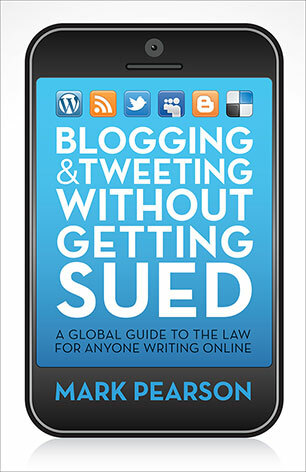 Please see the publisher’s synopsis. The term ‘mindful journalism’ is a concept I introduced more than a year ago in the inaugural UNESCO World Press Freedom address at AUT University Auckland, drawing upon the earlier substantive work by my esteemed colleague (and lead editor of our book), Emeritus Professor Shelton Gunaratne, who has been working for decades on the intersection between Buddhism and journalism. 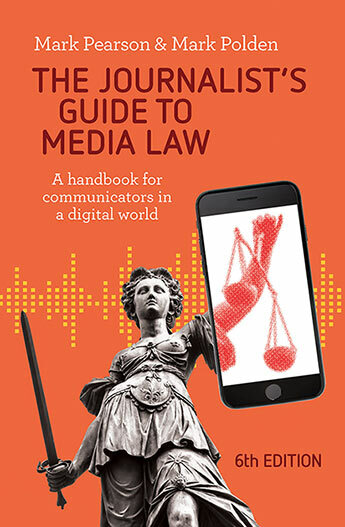 I developed my application of this in a paper to the International Association for Media and Communication Research (IAMCR) conference in Dublin in July 2014, which was revised for publication as an article in Ethical Space published in December 2014. 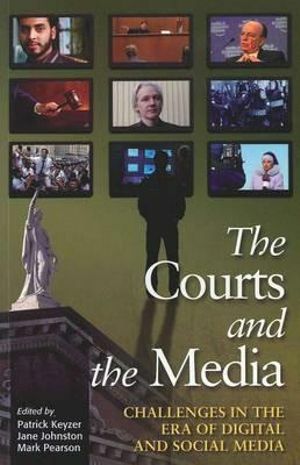 It is being published as part of the Routledge New York Research in Journalism series. My key point was that one does not have to be a Buddhist to incorporate the key principles of mindful journalism into one’s work. In fact, most of these very moral principles are evident in the teachings of all the world’s great religions. However, for those who lack a moral framework for their ethical decision-making, a secular application of these non-theistic principles can offer a moral compass. They offer a series of normative or aspirational goals we can strive for, but rarely reach. They also provide a schema for the analysis of ethical decision-making by journalists. Interested? You can read further extracts from the book using the “Look Inside” interface at Amazon. Enjoy. Reblogged this on Mic Smith Geographic.